We can no longer argue the benefits of having plants at home. 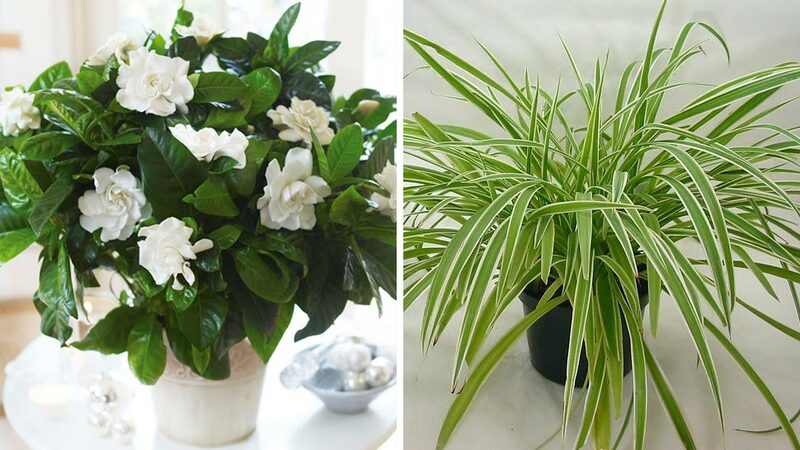 Whether it's placed in the living area, the dining room, or your sleeping space—the right plants can instantly give it an upgrade. Succulents can liven up the darkest of nooks while Sansevieria can add depth to a plain room.